Do you love to play with electronics? As some of you know, we love tech here at Budget Earth. One of the issues we have with wanting to play with a lot of different technology, however, is that it sometimes lacks features we really want in our devices. For example, my ASUS Transformer that I carry around in my purse only has 2 USB ports, and only one of those is USB 3.0. This means that if I have more than one device I want to charge or use, I better have a USB hub with me. During one of my recent visits to Amazon looking for that and a doorbell, I discovered 1byOne – a new company featuring a variety of electronics for the home at discounted prices! Running out of room for USBs in your computer? 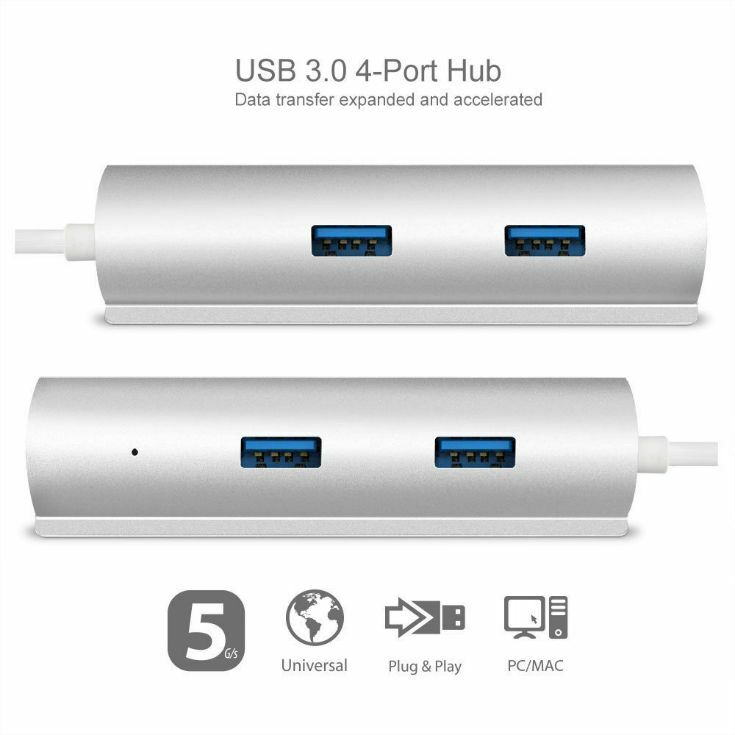 If so, we think you will love the 1byOne USB 3.0 4 Port Hub. This hub is perfectly sized for plug and play devices, extra hard drives, hot swapping, or just giving you more room for devices. 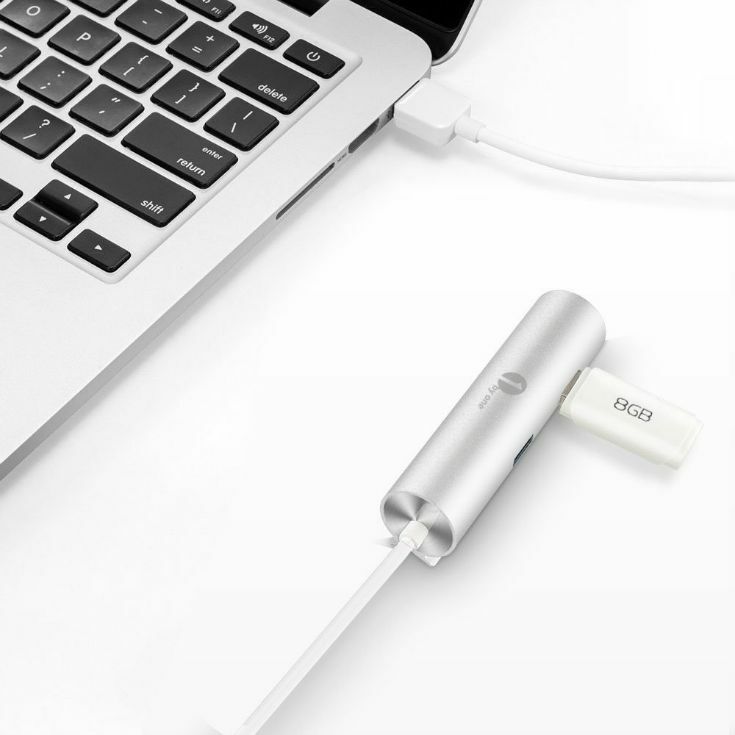 As well, this device has built in surge protection, keeping your data safer as you work. 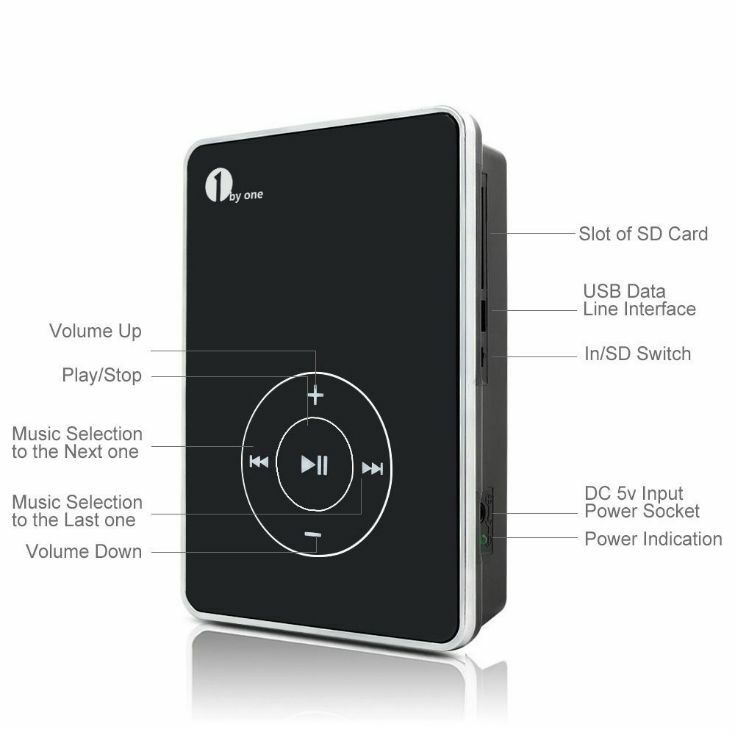 With its compact design, it is perfect for traveling or just throwing in your laptop bag. We personally love it for its small size, especially with how much we travel for work. 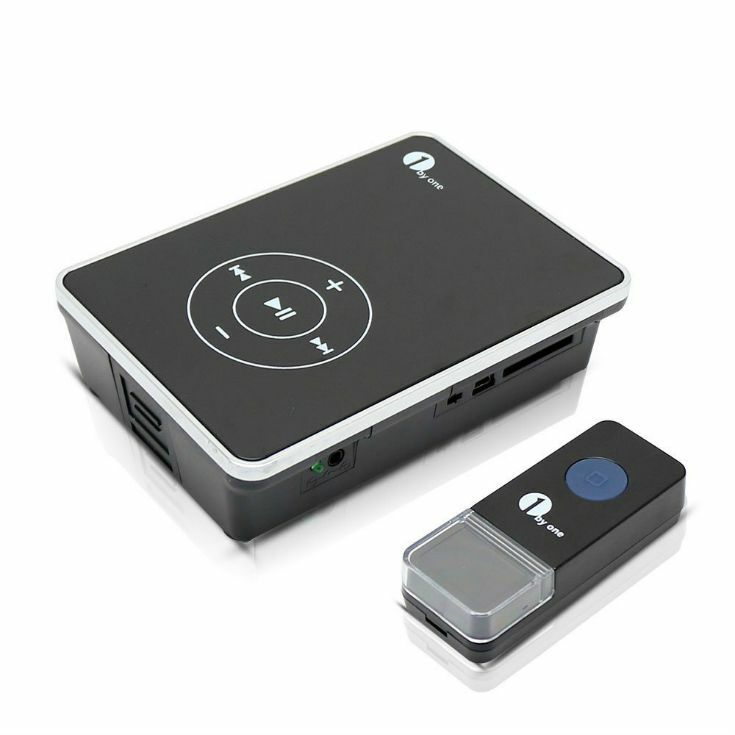 Based on our own experience, we are happy to give the 1byOne USB 3.0 4 Port Hub an A rating. Need a new doorbell for your home but don’t want to spend a lot of money? If so, we think you will love the 1byONe Easy Chime MP3 Black Doorbell. This easy to install doorbell comes with 16 pre-programmed chimes, and the ability for you to upload MP3s through an SD card, allowing you to have fun by playing some of your favorite music when the doorbell is rung. You also don’t have to worry about where you put the unit, since it has 100 meter operation range, something that is very important since the system is 100% wireless. What is also unique about the system is that it has three volume settings, including one for those who are hearing impaired. As well, the unit is inexpensive, allowing you to have a completely customized doorbell for under $22. The only potential drawback to this system is that it does not come with batteries or an SD card, something you need to take into account when ordering. Either way, this is an inexpensive way to have fun tones during the holidays or add a unique, personal touch to your own home. Based on our own experience, we are happy to give the 1byOne Easy Chime MP3 Black Doorbell an A- rating. Want to purchase one of the wonderful products featured in this review? You can find 1byOne products on Amazon.com. To see their full list of products, head over the 1byOne Amazon store! This sounds great! I have never heard of 1byone products. Thank you for sharing. The 1byOne USB 3.0 4 Port Hub sounds great, I love that it has a built in surge protector. This is definitely something I would purchase. Thank you for sharing this review. This is something I definitely need. Nice Technology helps high features & performance. I never heard of this brand before but I would love to try them out. Awe man. That doorbell is awesome. Might have to get one of those. I’d put ” I hear you knockin” on it. LOL! I never heard of,this brand before your review, but it sounds like a good site. I shall tell my son about it. Oh this sounds great! Thank you so much for sharing! Would make a great gift.I am tech stupid so I would not know how to use it! I never knew that 1byOne made so many different computer gadgets, including hubs. I will be getting some of these really cool items. Thanks for the excellent review.